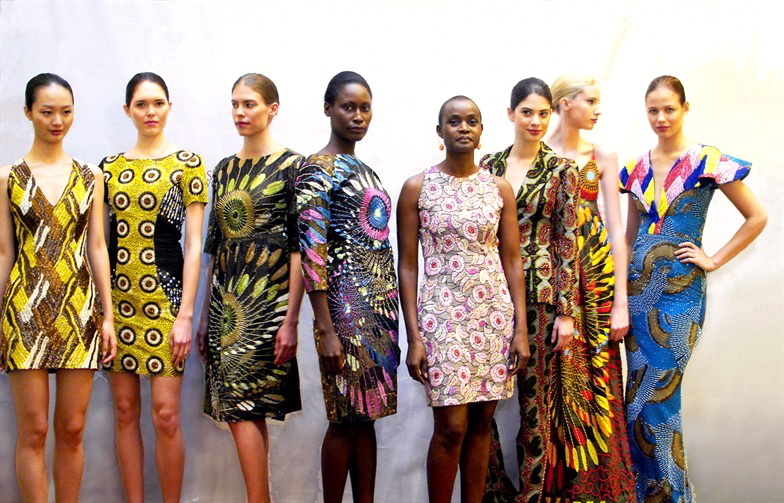 I just stumbled over the Spring 2012 collection from Ere Dappa Design, a Nigerian label that was much talked about and praised a lot last year. Quite rightly so, as their dresses are gorge. If you have followed me for a while you might have noticed, that elegant sparkle always gets me ;-). Unfortunately, I wasn’t able to find any recent collections or activities on their social media platforms. I hope they are still around! Please comment below if you have any additional insights or if you just want to share your thoughts about the collection.